I would like to use this opportunity to thank my wonderful sponsor for keeping my blog up and running! 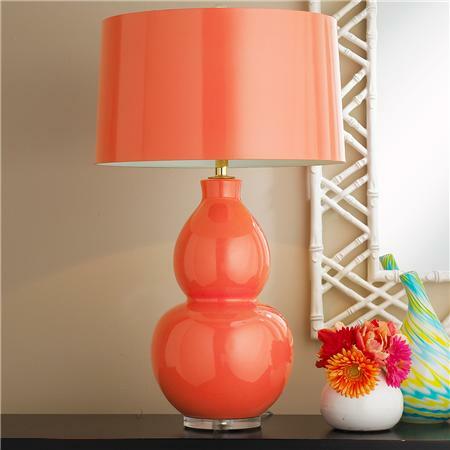 Energize your space with this vibrant, delightful classic double gourd shape lamp! Available in 10 custom color combinations. This glamorous gilded tiered lotus lamp is absolutely swoon-worthy! 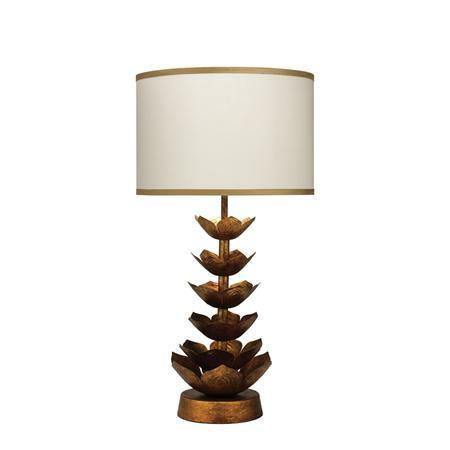 I would put this beautiful lamp in a living room or a bedroom to make a chic design statement. 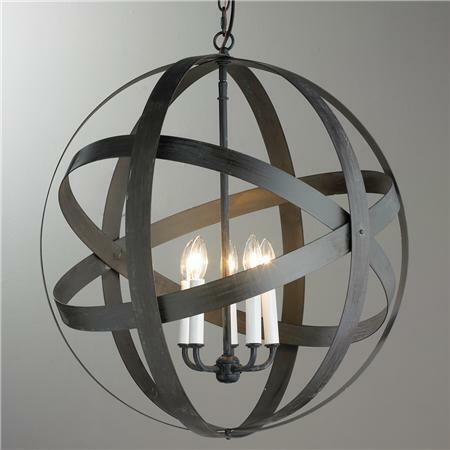 Love this gorgeous modern, industrial inspired pendant! 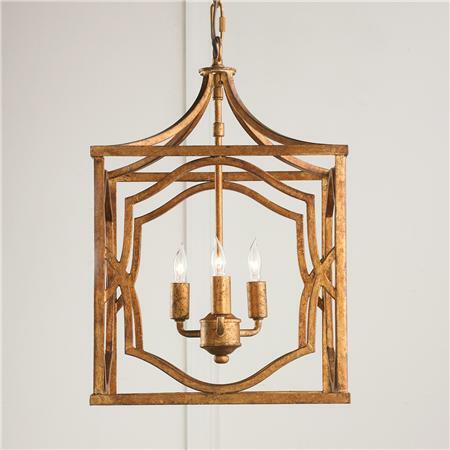 I would use this delightful pendant in a dining room or kitchen. Perfect for a rustic farmhouse or a modern, industrial setting. Transform your home instantly with this beautiful and timeless lantern! Available in antique silver as well. 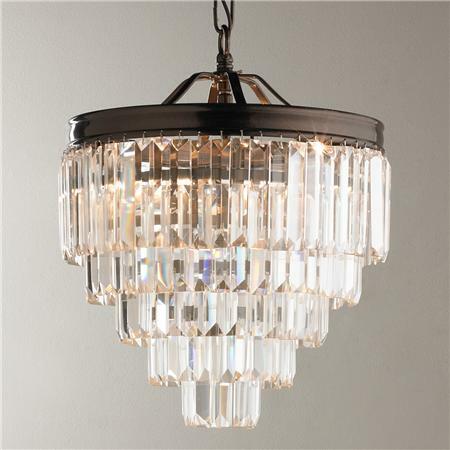 Exuding style, luxury and timelessness, this stunning chandelier is perfect for those looking for a touch of glam for their homes. 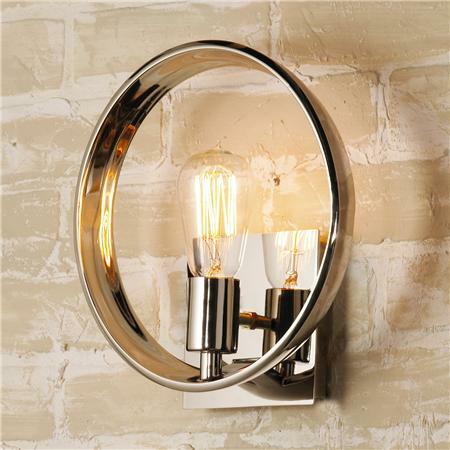 This sleek and stylish wall sconce is the perfect mix of modern and vintage. I would use it as a pair to highlight a beautiful artwork or a modern mirror. Available in bronze as well. 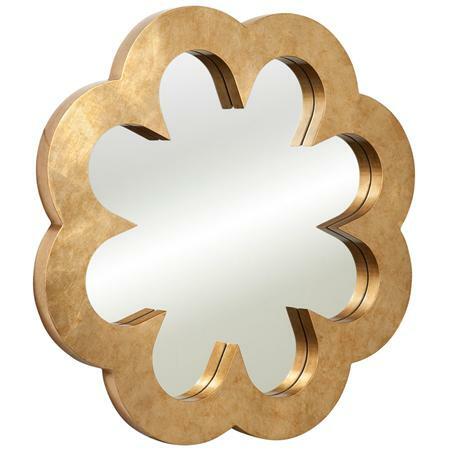 Make a huge design statement in your foyer, living room, bedroom or a bathroom with this gorgeous, glamorous mirror! 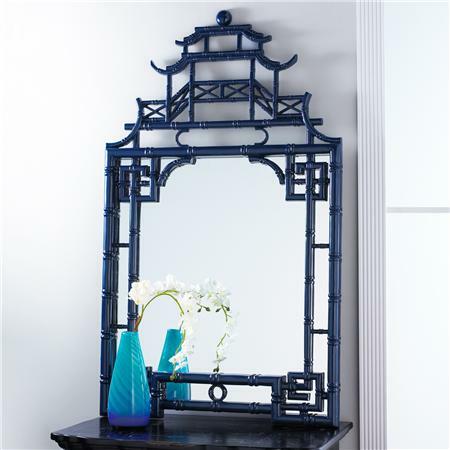 This stunning Chinese Chippendale mirror will add some 'wow factor' in your home. Place it on your foyer, living room, dining room, bedroom or bathroom to add some Asian flair. Available in white as well! 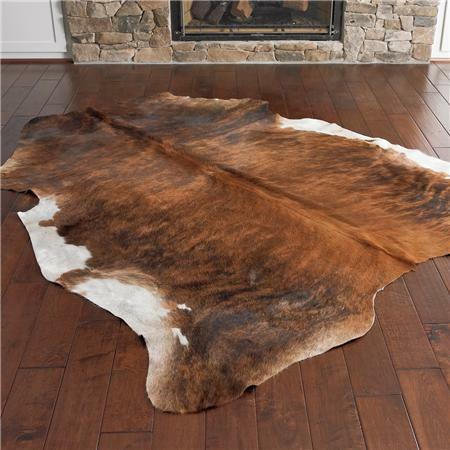 Inject some style and beauty in your home with this handsome cowhide rug! Available in two other patterns as well! 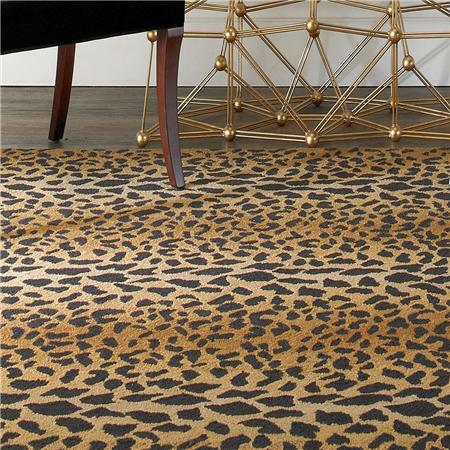 Animal prints are the new neutral and this classic pattern couldn't be a more perfect fit for a chic, glamorous abode! 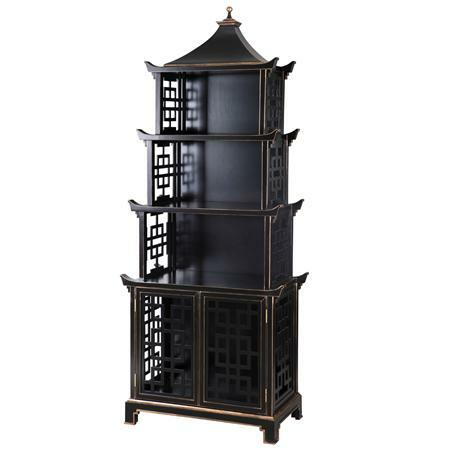 Create instant style and "wow factor" in your space with this gorgeous, decorative pagoda shelves etagere. Such a perfect piece to display your precious personal collection! Available in white as well. Don't forget to check out Shades of Lights to explore more beautiful lighting and gorgeous home goods! I love Shades of Light! And appreciate that they are you sponsor. I have found lovely things for my home from them including decor other than lights. And lights at great prices. Thank you for posting!